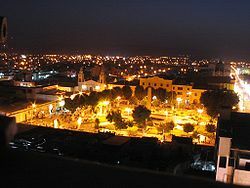 Ica is a city in Peru. It is the capital of Ica Department. 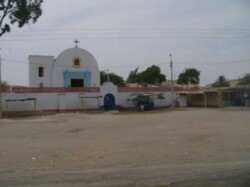 Ica and its surroundings are the traditional source of Pisco brandy. Ica is home to Museo Regional de Ica, a local museum with many exhibits including pre-Colombian mummies with elongated heads and with evidence of trepanning as well as furniture, paintings and other artifacts from the Spanish colonial era. Also located at Ica's north west edge is the upscale Hotel Las Dunas.